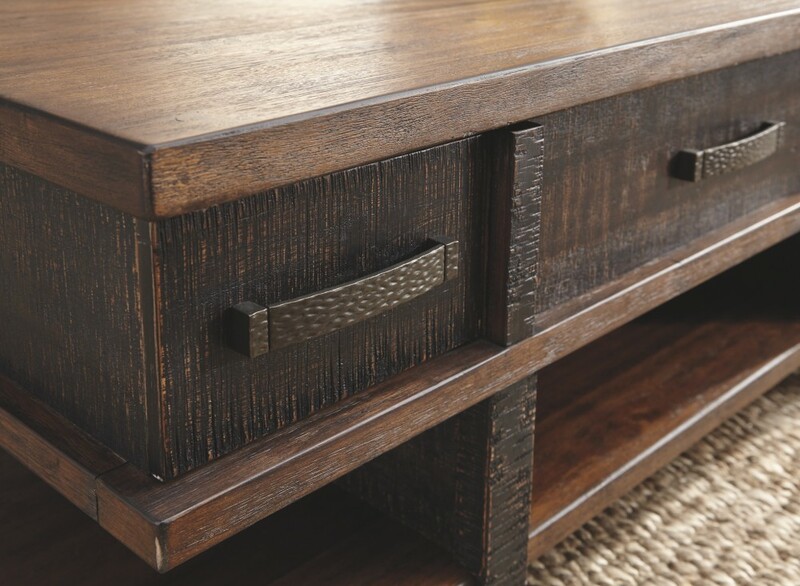 Earthy, rustic character. 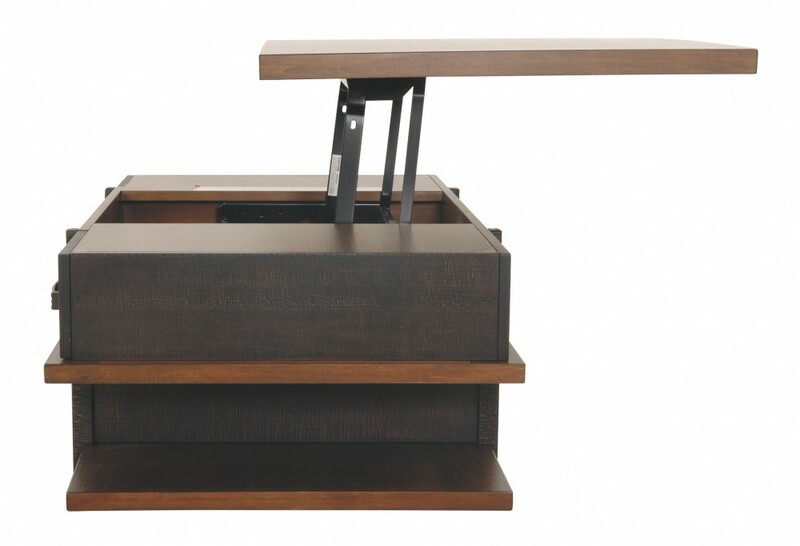 Clean, contemporary lines. 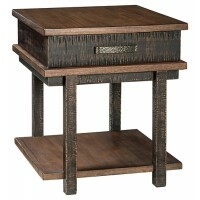 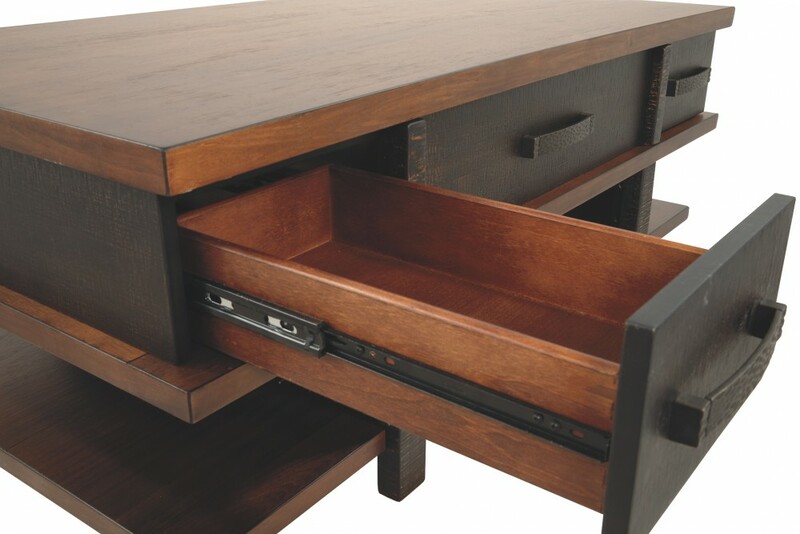 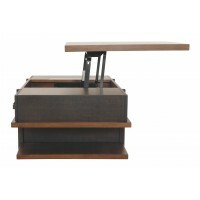 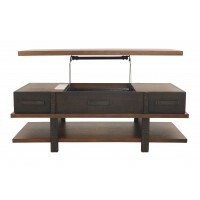 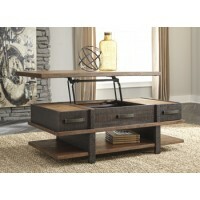 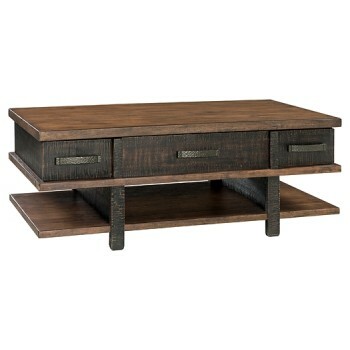 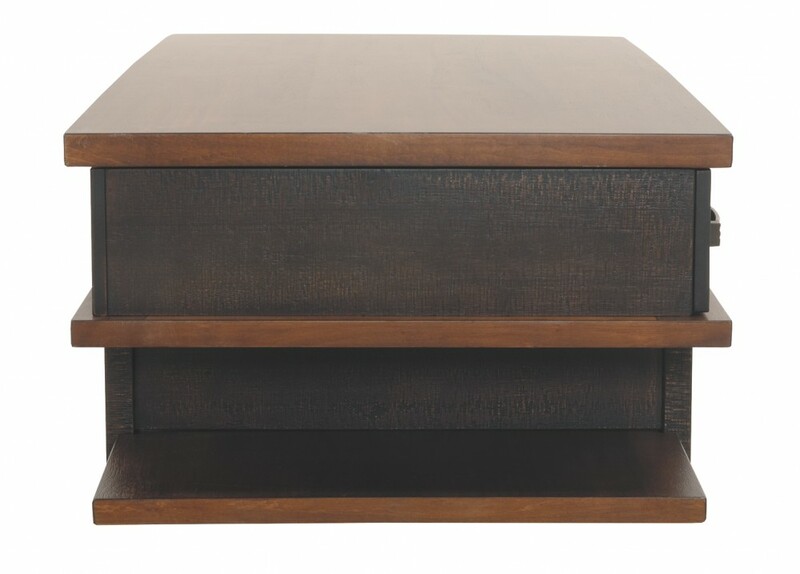 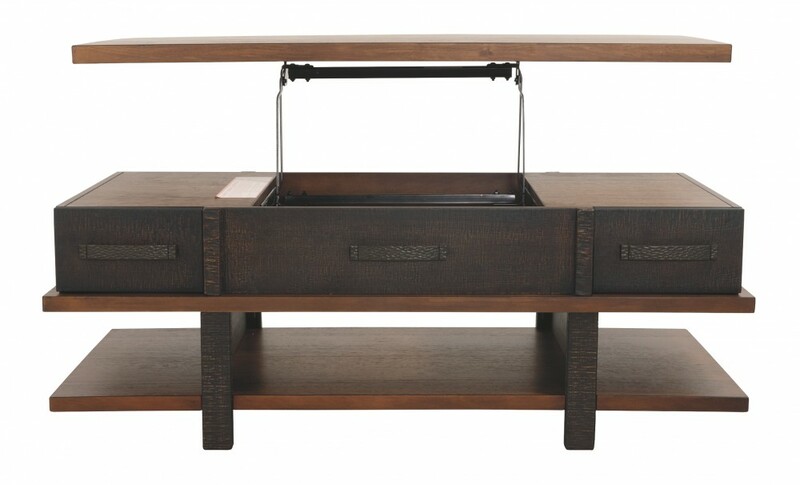 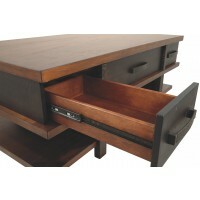 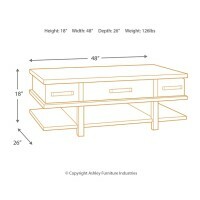 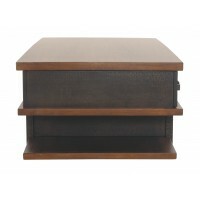 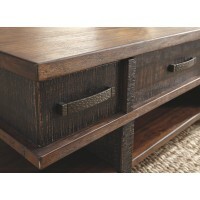 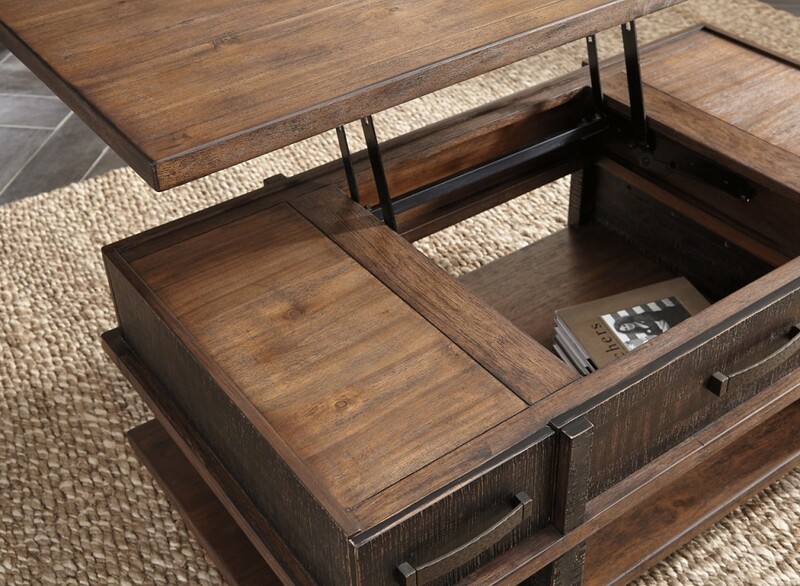 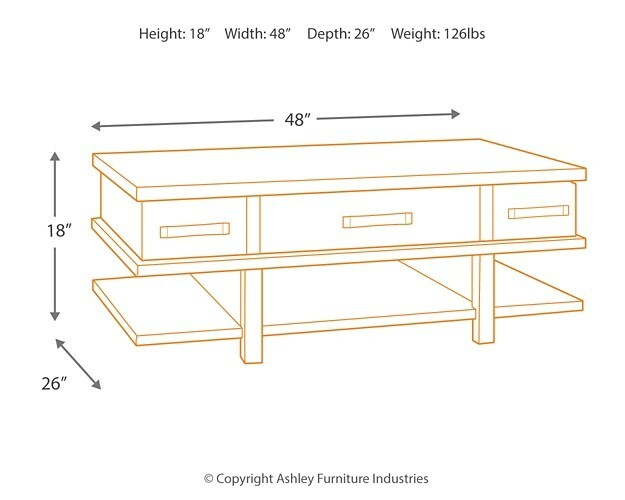 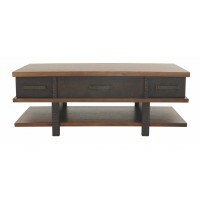 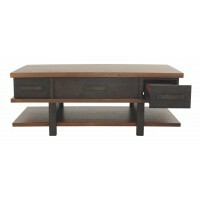 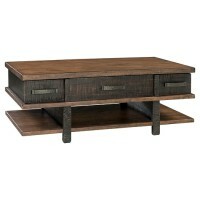 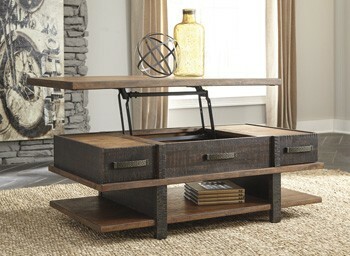 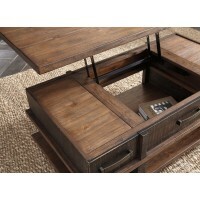 The best of both stack up beautifully in this lift top coffee table. 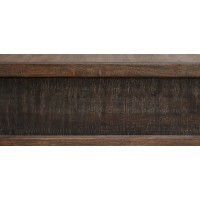 A simple, blocky profile is enriched with a two-tone finish with deep distressing for a decidedly different aesthetic.